Dr. Messere is a former colon and rectal surgeon who has hung up her scalpel in order to practice regenerative and functional medicine. She is dedicated to non-surgical ways of healing and fighting the signs of aging. 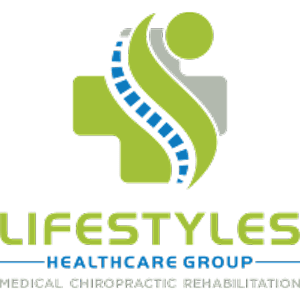 Lifestyles Healthcare Group accepts most major insurance plans. Please contact our office if you do not see your insurance plan listed.